Sadiq Ali, MBA is a two time best selling author, speaker, professor, education consultant, leadership trainer, social entrepreneur, trained mediator, certified mentor consultant and founder of the Millionaire Manners Academy training organization. Sadiq is passionate about developing young people, families and communities. He has appeared in numerous media outlets for his work, views on education and dealing with troubled youth. He is also the creator of the Young Gentlemen’s Institute Conference Series for Young Men, where hundreds of young men have attended and been positively impacted. He’s also spoken to and worked with thousands of other young people in schools, foster care and youth detention centers on leadership and becoming the best version of themselves. Sadiq has spoken at and trained at dozens of youth development conferences including the National Youth At Risk Conference, the Maryland Out of School Time Statewide Conference, the Maryland Male Student of Color Conference and others. Sadiq is also an adjunct professor who has taught courses in branding, business management, leadership and entrepreneurship at Coppin State University and Morgan State University in Baltimore. 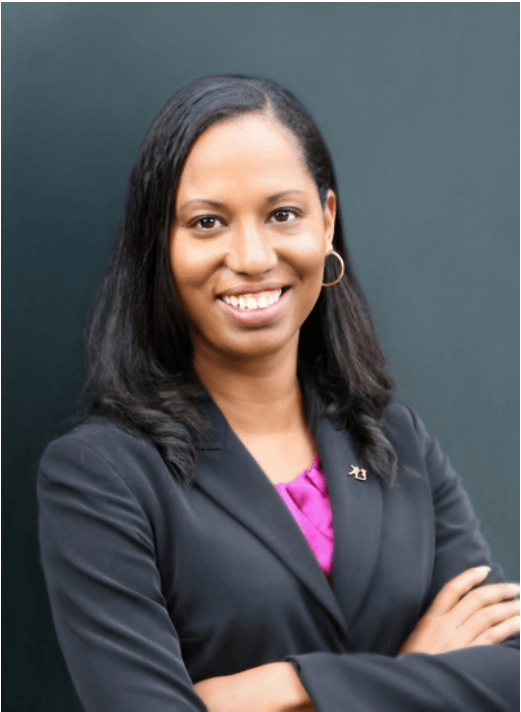 Patrice Bryan is an alumna of Stony Brook University with a degree in Africana Studies. She is currently a PhD student in the Higher Education Administration program. Her research interests include Black girls’ and gifted students’ access to mentoring and the graduate education experience at HBCUs. Patrice is currently the Operations Manager at Maryland MENTOR after doing a year of service there as an AmeriCorps VISTA. During that year she worked on developing systems to support efforts around brand identity and messaging and created communications infrastructure for the organization. Nedrea Destaney-Beyonce Scott is an AmeriCorps VISTA member assigned to the MOST Network Post in Baltimore, Maryland, through the intermediary Agency MENTOR Maryland. As a Program Outreach and Engagement VISTA, Nedrea addresses poverty by ensuring that Maryland’s young people under the age of 18 have access to a highly trained, engaged and competent mentor. Prior to joining the MOST Network for yet a second year term of service, Nedrea served with the ALA Call to Service Corps AmeriCorps Project and was assigned to the AMVETS National Headquarters Post in Lanham, Maryland, where she served as the Career Center Outreach Coordinator. As the Career Center Outreach Coordinator, she worked to deliver programs and services and developed collaborations with other organizations which addressed the personal and system factors, that lead to poverty when left unaddressed within the communities of current active Service Members and Veterans. 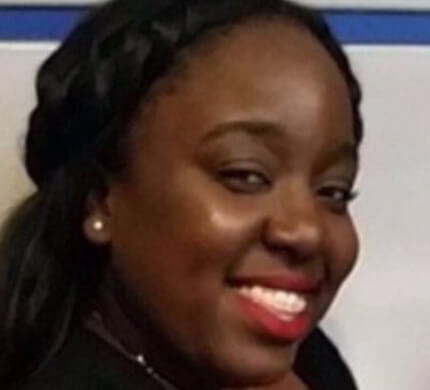 As a direct result of her selfless service, Nedrea recently applied for, and was accepted as an AmeriCorps VISTA Alumni National Service Member Ambassador. Immediately following her first term of service with AmeriCorps VISTA, she went onto serve with the Bowie Police Department of Bowie, Maryland, wherein she participated in the Bowie Police Citizens Academy Session III as a Training Community Servant – she presently serves with BPD in various events when called upon. Bowie Police Department’s model is one which consists of Community Policing in an effort to paint a more positive picture of Police Officers in response to recent and current national headlines. Additionally, she serves with Team Rubicon, which works to serve those in need during Natural Disasters on a global scale – ‘A GRAY SHIRT!”. La’Sondrick Bridges has a proven track record of pushing students toward success. His influence on students grew out of his early coaching experience. 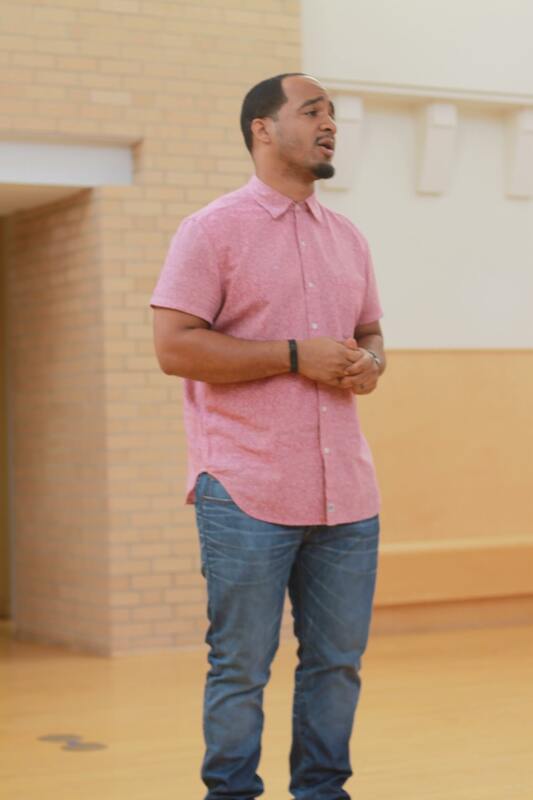 More prominently, La’ Sondrick served students as a mentor with CBM CARES National Organization (CBM), a nonprofit organization supported by the U.S. Department of Juvenile Justice and Justice Delinquency Prevention that aims to provide positive male role models to youth. 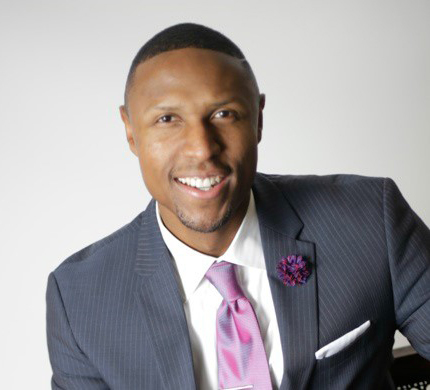 He has presented at several youth conferences including the National Mentoring Summit, Steve Harvey Mentoring Conference, and the Fatherhood and Male conference. He has spent over 15 years working in education in different capacities including teaching, mentoring, and training. La’Sondrick says that mentoring is all about compassion and showing unselfish concern for the welfare of others: “You have to look past where the kids come from and look at where they can go.” “They want to be challenged. More than that, they want to know you care”. La’Sondrick Bridges utilizes the knowledge and experiences that he has gained through his host of educational and professional experiences to help young people realize their potential and reach their goals. Dr. Clara Giles Carter is known across the country for her knowledge, skills, expertise and commitment to youth mentoring. 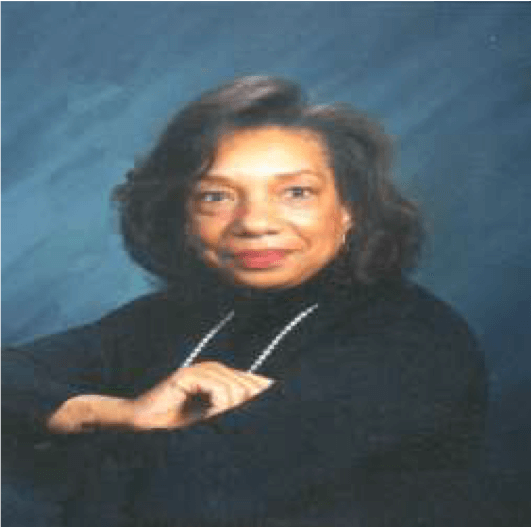 As a former Director of the Maryland Mentoring Resource Center, she contributed to the successful efforts in making mentoring an integral part of Maryland’s social fabric. 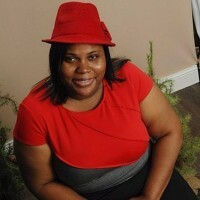 Tramaine L. Crawford is the Founder and Executive Director of TLC Coaching & Leadership Development, Inc. Widely respected by grassroots leaders and organizations, he’s a U.S. Army veteran, community leader, and mentor that is sought after to inspire others and create positive change. 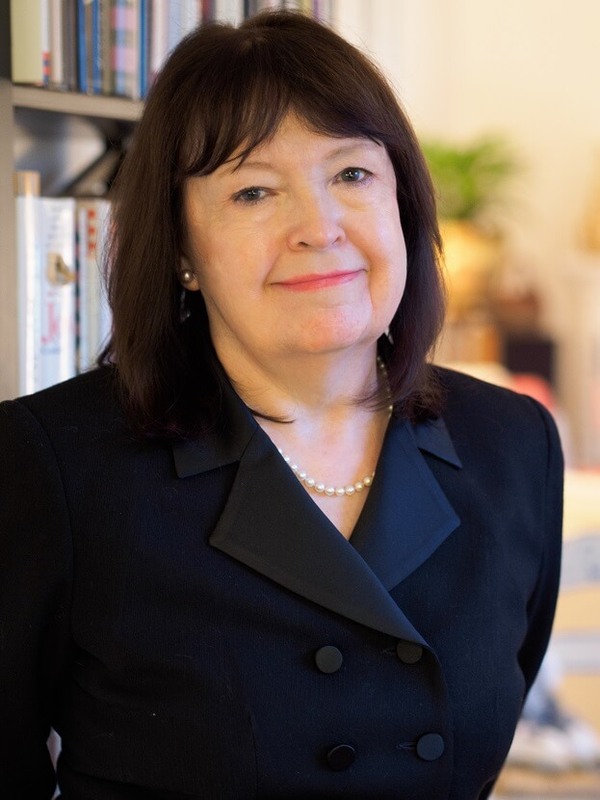 The areas of expertise in mentoring and youth development that Janet Forbush specializes in are program development, research and evaluation, and public policy advocacy. She has consulted with national, state, and local agencies on program initiatives serving minority youth in foster care, those with caregivers who are incarcerated as well as young people in the juvenile justice system. Janet’s work on behalf of vulnerable youth began in 1966 when she began volunteer service in the United States Peace Corps. Her undergraduate studies were completed at Michigan State University with a major in political science and she earned a master’s in education from the George Washington University. 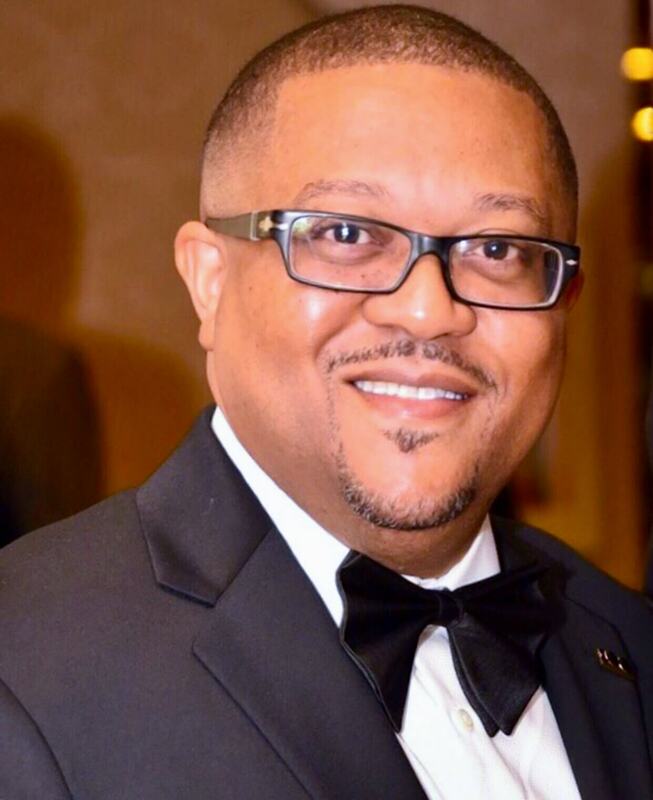 Brandon Johns is Executive Director of Making A New United People (M.A.N.U.P. ), a nonprofit mentor organization designed to support youth by providing them with compassionate adult mentors, increased access to community resources, and interactive skill development training. In 2009, Brandon along with 8 of his Howard Alumni friends founded the organization and met weekly with underserved youth in their community. 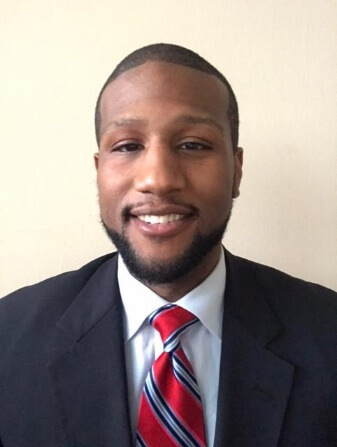 Since 2014, Brandon has worked as the full time Executive Director of M.A.N.U.P which now has served over 15 mentoring sites throughout the D.C. Metropolitan Area and reached over 1000 young people. He is also a certified Trainer and Facilitator of Youth Development best practices. He has also recently completed the Collaboration Council’s most recent and first Youth Mentoring Fellowship. Brandon Johns graduated from Howard University in May 2005 with a BA in Business Marketing. While attending Howard Brandon became the community service director for the Talented Tenth organization, which he and his colleagues began to bridge the gap between the Howard University and Washington, D.C. community. He started his professional career as a Program Director for Parent Watch Inc., a non-profit organization advocating for parents’ rights and resources. In 2007 he began working for the United States Congress House Judiciary Committee under Chairman John Conyers Jr. 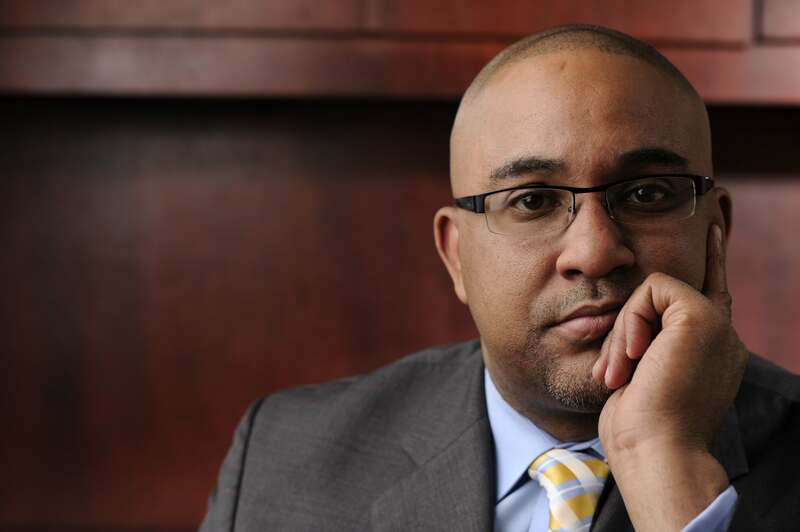 He transitioned in 2011 to the National Association for the Advancement of Colored People (NAACP) Washington Bureau as a Policy Analyst, working primarily in the areas of criminal justice and education. 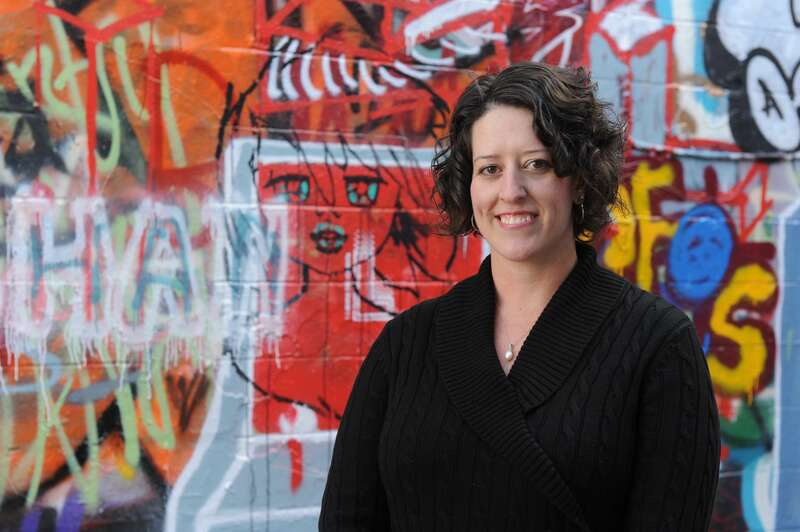 Michelle Kaufman, PhD, is a social psychologist by training and faculty in the Department of Health, Behavior & Society at the Johns Hopkins Bloomberg School of Public Health. Her research focuses on how factors related to the intersections of gender, sexuality, race, and socio-economic status contribute to health disparities, particularly for youth of color. She leads two grants from the National Institutes of Health exploring how youth mentoring can improve health outcomes for African American males in large urban settings in the U.S. She has extensive experience conducting large-scale evaluations on health outcomes for marginalized populations internationally, with expertise in both quantitative and qualitative data collection and analysis. 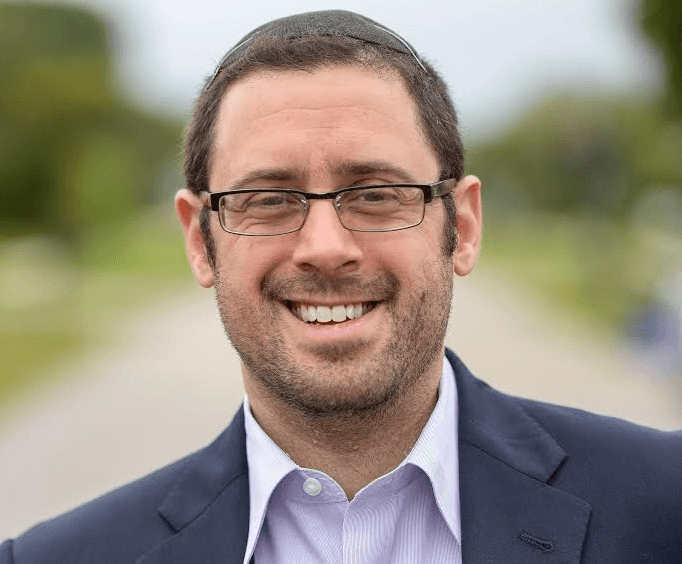 Dr. Jeffrey Kranzler, Ph.D., LCSW-C is the founder of Leaf Mentoring and has created multiple school-based mentoring programs and consulted for Johns Hopkins University’s A-Level Capital and Covenant House of New York. Dr. Kranzler’s programs have been statistically analyzed to show significant improvements in behavior, academic achievement, confidence, social success, peer relationships and family relationships for mentees and in leadership skills for mentors. A Baltimore native who holds degrees from The University of Baltimore (Political Science) and Goucher College (Education), David has developed curricular materials and professional development modules to engage young males of color and their families. David is widely known for designing Dare to Be King: What If The Prince Lives? A Survival Workbook for African American Males. The curriculum is designed for 52-weeks to teach adolescent males how to survive and thrive in toxic environments. An author with a knack for writing children’s books (Khalil’s Way, The Green Family Farm, Gabe & His Green Thumb), David’s work has been featured on CNN, PBS, and NPR, BBC Magazine, The Baltimore Sun, The Huffington Post, and a variety of other publications. Kera Ritter, founder of The Ritter Group, LLC., has spent the past two decades giving voice to the voiceless and helping organizations maximize their service to others. 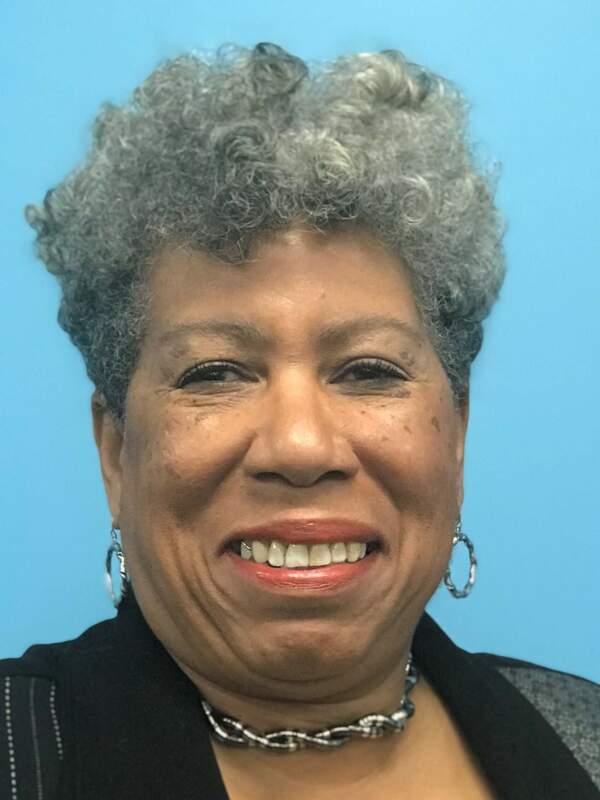 She brings a breadth of experience ranging from covering social services issues as a reporter to serving as CEO of Big Brothers Big Sisters of the Greater Chesapeake, before launching a consulting firm dedicated to nonprofit capacity building. She believes mentoring can be the difference between surviving and thriving for young people all over the world. Brian Sales is a national practice-based expert in youth mentoring and youth development. 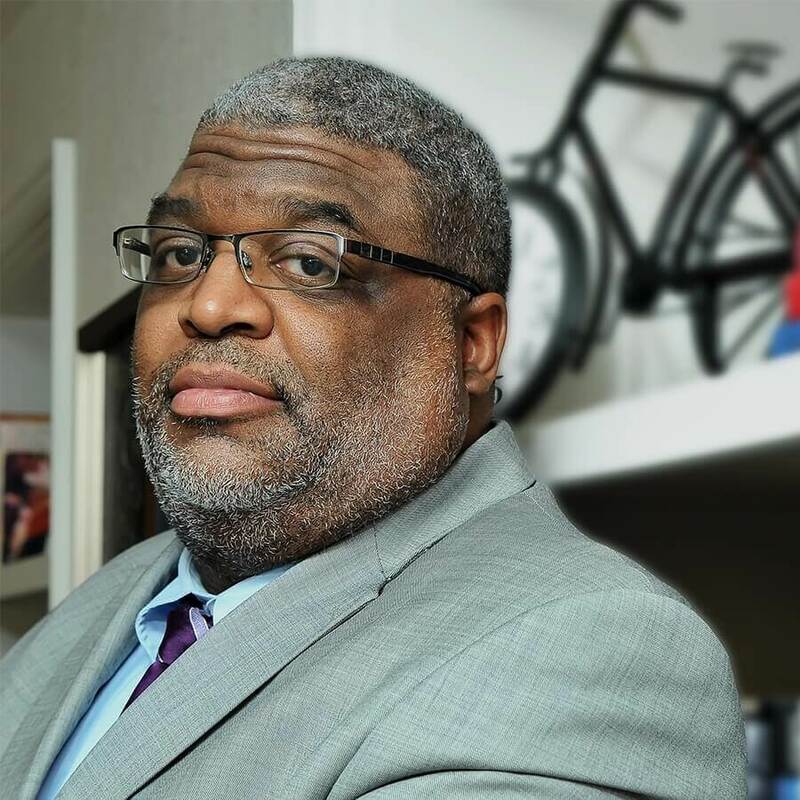 Over the course of his 25 year career, he has provided training and technical assistance to over 100 programs and organizations, including national organizations such as National Urban League, National Guard Youth Challenge, Boys and Clubs of America, Big Brothers Big Sisters of America and countless others. 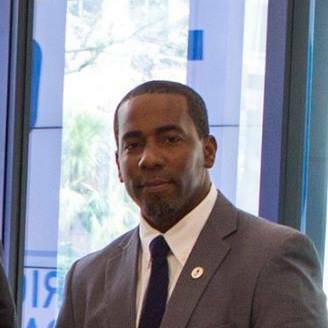 Brian is also the former national director of Training and Technical Assistance for MENTOR: The National Mentoring Partnership and currently leads his own private consulting firm, Transformative Training and Technical Assistance LLC. Brian has extensive expertise and experience in working with youth in foster care, children of incarcerated parents, runaway and homeless youth, first generation college students, cultural competency for front line staff and supporting and boys and young men. He’s excited to share his expertise with Maryland-based programs. Jeannette Simon, Founder/CEO of ANANIZACH LLC, is a 25-year mentoring professional that brings a unique perspective having been a mentor and still is, a corporate and nonprofit program manager, program director, trainer, mentor to program managers, technical assistance provider, program developer, event planner and creator/manager of special projects on the local, state and national level. Couple the experience with a real passion for the work and you have the opportunity to spend time with someone who can help you grow and be successful! Jeffrey began his career as a Prevention Counselor at the Anti-Violence Partnership of Philadelphia. Working on the front lines of those challenges, he managed a school-based program for students providing services such as facilitating a 16-week anti-violence curriculum, student counseling, and trauma therapy for students affected by violence. He has a deep understanding of counseling, trauma-informed care, mentoring, and positive youth development. Jeffrey brings his expertise in working with diverse populations and research-based intervention and prevention approaches to the mentoring field. Maryland MENTOR is dedicated to quality mentoring experiences for all young people. Yet, 1 in 3 young people still need and could benefit from a caring adult mentor. Your gift helps us close that mentoring gap. Donate today. Thank you for visiting Maryland MENTOR! As our way to say thank you and to keep you informed of all things mentoring in Maryland, enter your name and email to receive a special gift from us!